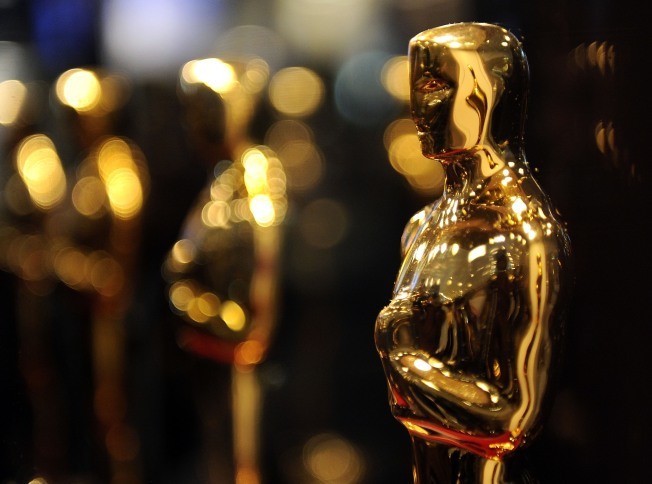 SHORT CUTS: There are Oscar viewing parties all over town Sunday night, but we’d recommend you hit the WitStream event at the Bell House. Here, The Big Terrific’s Gabe Liedman and Jenny Slate (she also of SNL) will mock the Awards in real time joined by other comedians via WitStream, which is the Twitter of the funny set. Meaning all jokes will be restricted to 140 characters at a time. Sunday, 7PM. HIGH SEAS: Scope’s fine, and The Armory is grand, but during this here Arts Week, we’d like to suggest you skip both and head to Fountain Art Fair, for two reasons. One, the artists displaying their multimedia wares here are true avant-garde upstarts. Two, it’s on the Frying Pan, the lightship rescued from the deep and back at Pier 66 at 26th treet. Saturating your eyeballs with new imagery while listing on a rusty boat? Priceless. Plus, on Saturday, Marky Ramone of the Ramones DJs from 7PM-12AM.Friday-Sunday, 11AM. OH, CANADA: After the maple-leafed cringefest that was the Olympic closing show in Vancouver – featuring a montage of peed-in snow, giant inflatable beavers, and (bilingual!) cracks about shtupping in a canoe – the Canadian comics and musicians performing at tonight’s Canuck Cabaret have their work cut out for them. Luckily, host Paul Hutcheson and crew are up to the task. Part of the Frigid Fest at @ UNDER St. Marks, Saturday, 12AM.